MULTIPLE OFFERS! No further offers will be received. No Exceptions! LOCATION LOCATION LOCATION!!! 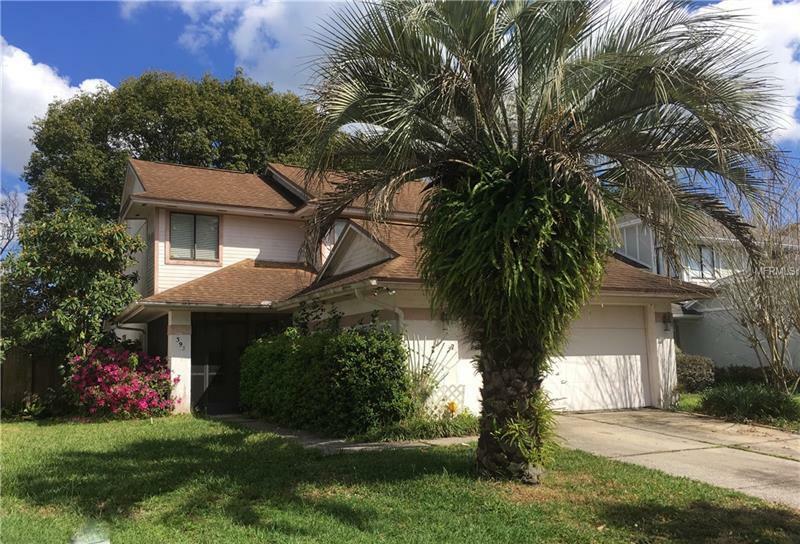 Come see for yourself the potential this Lakewood of the Crossings home in Lake Mary has, located in desirable Seminole County. Close proximity to Interstate 4 for ease of travel. Great location to shopping and restaurants as well. Buyer(s) responsible for verifying all information contained in this listing. Due diligence should be done up front, -0- Insp Days per Seller Terms. Pet Restrictions: Buyer(s) responsible for verifying any pet restrictions with the HOA.